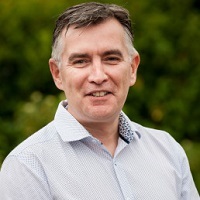 Jon was appointed CEO in 2018, having completed a year as the interim CEO in 2017. 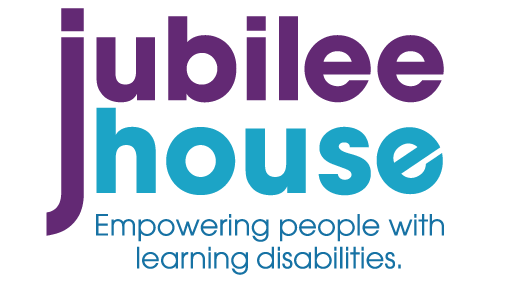 Jon joined the Jubilee House Board of Trustees in 2014 and was the deputy Chairman and headed the Operations Committee focused on supporting the Operations Team and staff around various projects. He was also a member of the Health and Safety Committee helping protect service users, staff and the wider public. Jon’s background is in forming technology companies, managing teams and supporting organisations to get the best from their technology investments.